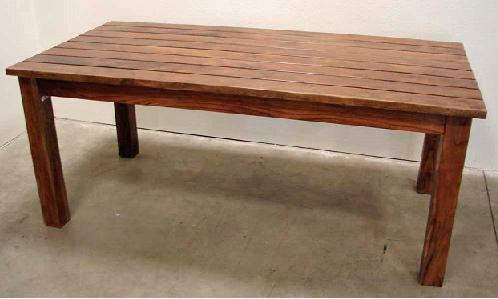 Outdoor Chair in encino wood has lovely reddish tint and weathers Mexican tropical climate beautifully. 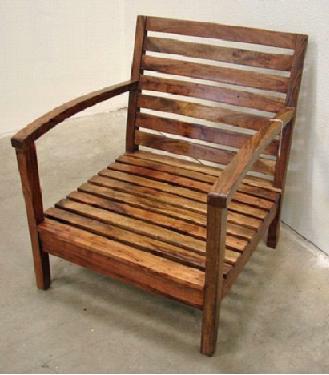 This great outdoor chair in Encino wood is a practical, versatile addition to your Mexican outdoor space. Rich reddish color, special all-weather treatment and beautiful lines.